In the future, according to the 1973 Charlton Heston sci-fi film Soylent Green, we&apos;ll all be eating recycled people. 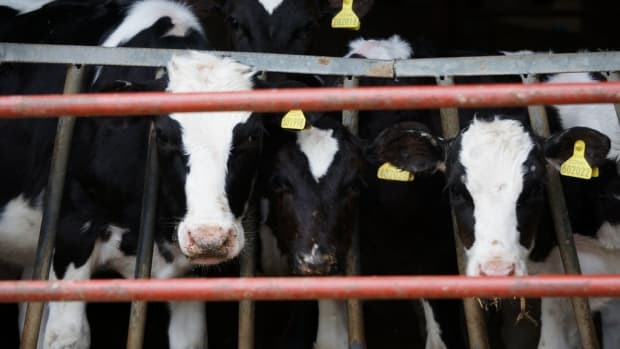 Although that&apos;s an unlikely scenario (in most parts of the world, anyway), our capability of farming animals for food as we do currently en masse is not suited to sustain the anticipated population explosion. Nor has factory farming ever really been an ecologically responsible method for producing food. And while the vegan diet may in fact be a natural choice for many, there already are—and will soon be a whole lot more people regularly eating insects. 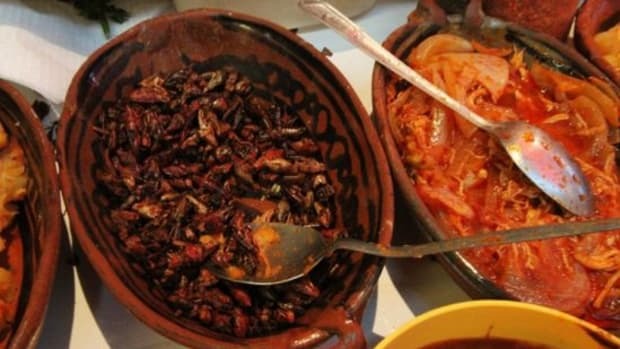 Developing countries already consume insects and larvae on a daily basis, and bugs have been considered delicacies to many throughout history. 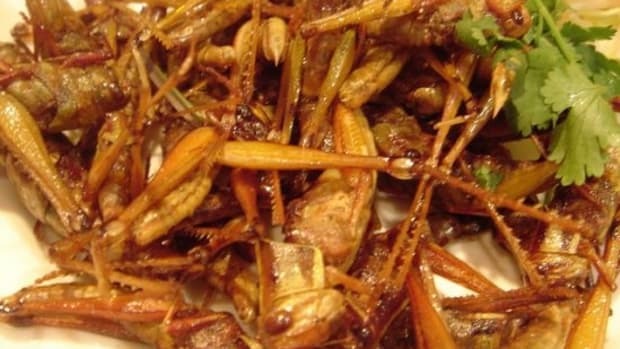 Scientists are now suggesting that eating bugs is not only healthy and better for the planet, but our only real long-term option for non-vegetable protein sources. 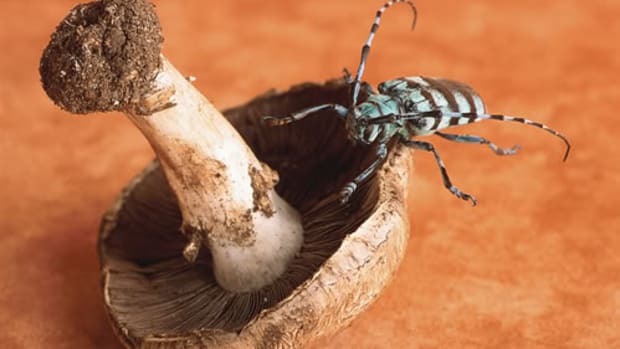 In a recent edition of the Wall Street Journal, entomologists studying insects for human food consumption from Wageningen University in the Netherlands, Marcel Dicke and Arnold Van Huis, wrote that, "Raising insects for food would avoid many of the problems associated with livestock." 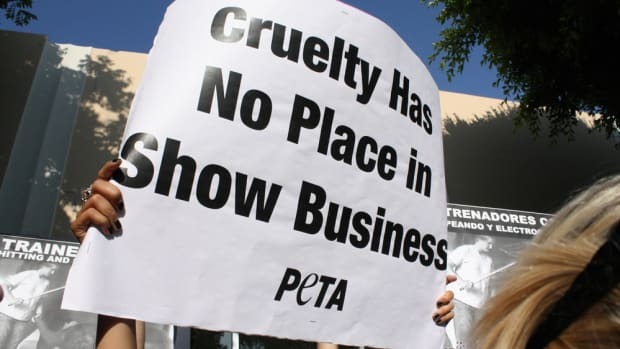 They suggest that insects, which are cold-blooded, require less feed than cows and pigs who turn food into energy to maintain body temperatures. Yields are greater, too. 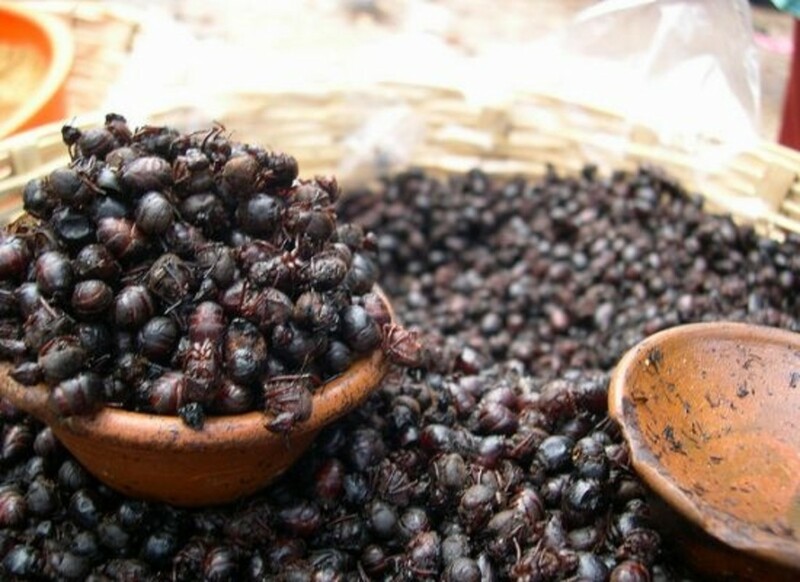 Bugs require less water than animals, and ten pounds of feed can raise six pounds of insect meat compared to just one pound of beef. There&apos;s an imposing environmental impact because of all the animal waste produced by farming meat. 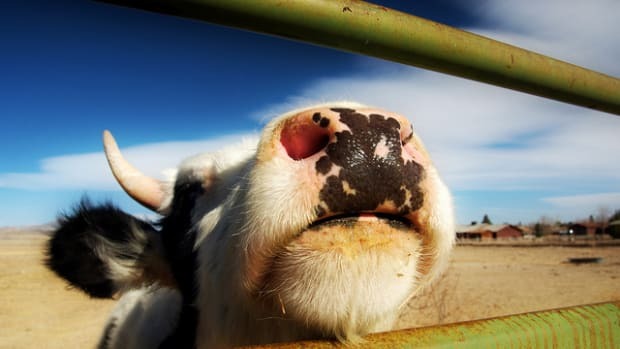 According to the EPA&apos;s website, globally, livestock produce about 80 million metric tons of methane a year, accounting for nearly 30 percent of methane emissions. The USDA estimates industrialized animal production creates 61 million tons of waste each year, which is 130 times the volume of human waste, or approximately five tons of animal waste for every person in the U.S. Farming insects may be more humane than raising animals, too, says Dicke and Huis, "Insects like mealworms and locusts naturally like to live in dense quarters. 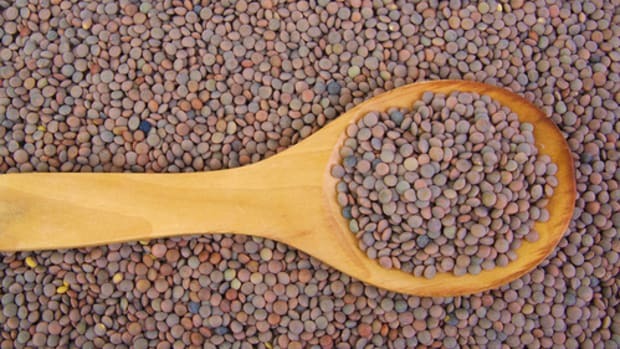 The insects can be crowded into vertical stacked trays or cages." 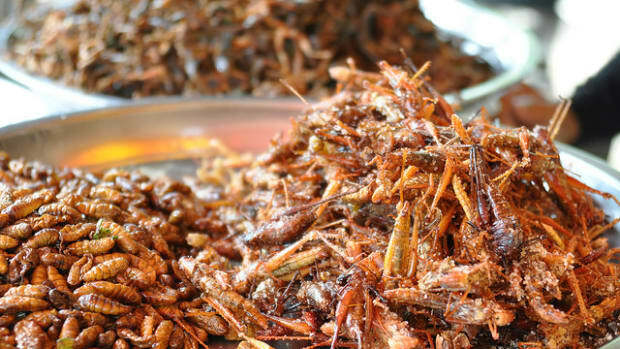 Because farming insects can be done in urban areas, it&apos;s possible that even chefs could someday be farming their own nutty-tasting crunchy insect "meat" right in the restaurant, giving new meaning to the term "local grub."